After having owned and operated a successful fitness center, Zimmer Fitness Repair recognizes the importance of providing equipment of top quality, craftsmanship, and value. We offer new and pre-owned strength and aerobic equipment for all your personal and commercial needs. 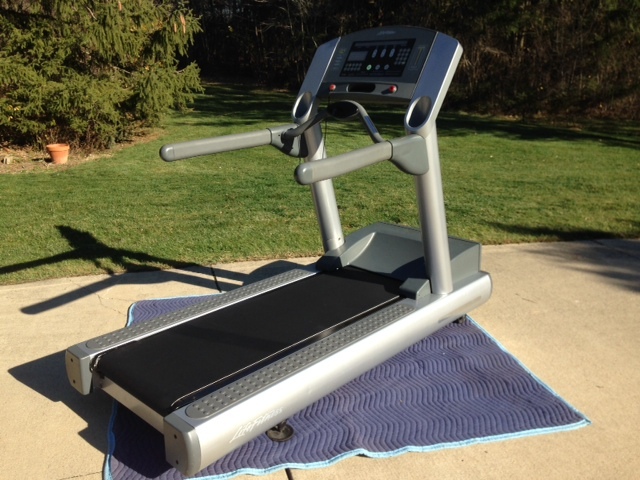 Zimmer Fitness Repair is a dealer for several manufacturers who collectively offer products that cover most categories of equipment in the fitness industry. We did not select these companies at random. After nearly 40 years in the field repairing exercise equipment, we have had the advantage of evaluating products from the inside out. We have seen many differences in materials and workmanship used by companies in their manufacturing process. We have come to appreciate superior engineering techniques and have dealt with issues caused by inferior materials and design. We have worked closely with technical support departments and know who stands behind their products and positively interacts with technicians in the field. The companies we represent continue to display these characteristics that we find important. 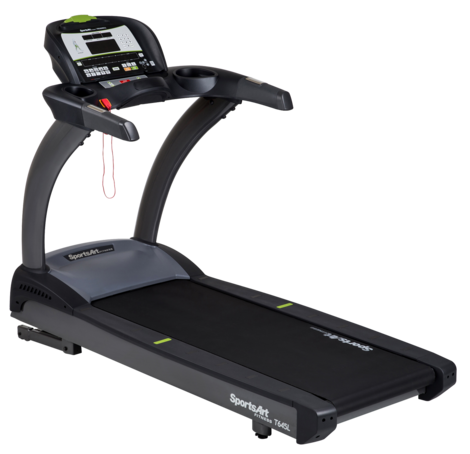 The pre-owned exercise equipment we offer comes from two sources. We perform preventative maintenance services for many Cleveland institutions and occasionally, equipment becomes available due to upgrades or preference. In either case, if we have regularly serviced these units and have knowledge of their history, we may acquire them. Secondly, we have been active in the pre-owned market for many years. Over time we have established relationships with a select group of aftermarket suppliers we can rely on. So, if we don’t have a requested piece of equipment in inventory, we can go shopping and usually find it or offer a close alternative. All pre-owned equipment we supply is backed by our 1 year parts and service warranty.